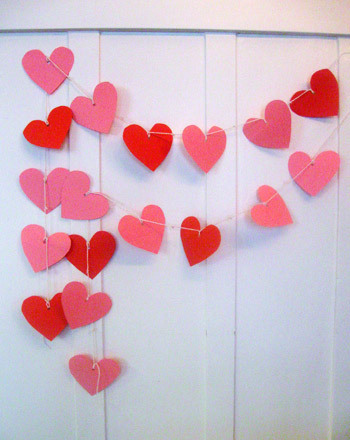 Your child will love coloring and decorating these cute butterfly valentines. Add a lollipop for the butterfly's head to create an extra-sweet treat that her friends and classmates will enjoy! Homemade valentines are always better than store bought, and these flowers will be extra special because they come with a lollipop! Add a lollipop to create an extra-special gift to give out to his friends. A colorful lollipop and ribbon is all you need to ignite your child's love of math! Solve each equation, and use the sums to fill in blank spaces with color. 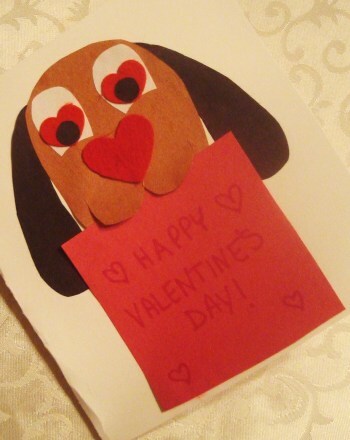 Spread a little love with a homemade valentine! Add decorations and a lollipop to these cute flowers to make a great candy card.